As a family Company we are proud of the experience and credibility we have gained since 1968 – our name means everything. 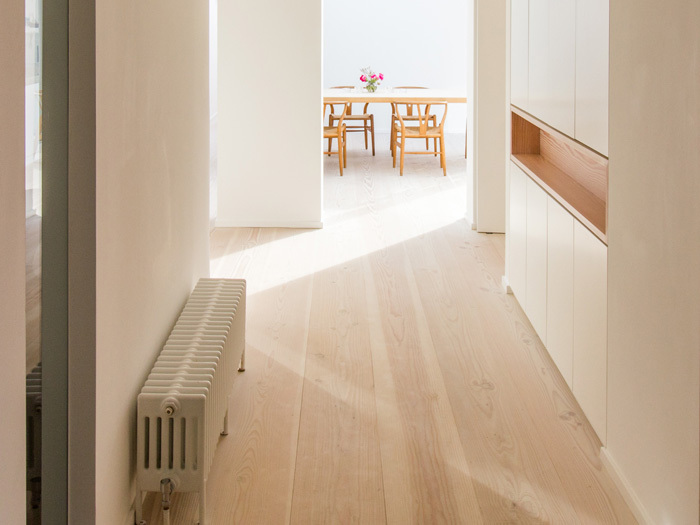 We pride ourselves on the accurate planning to ensure a quality project that is delivered on time, and within your budget, which is why we guarantee all our works, for your piece of mind when instructing us to carry out flooring works for your home. 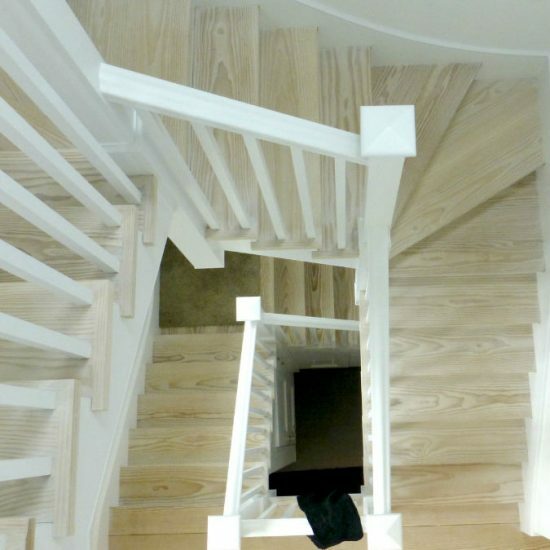 Our passion is about understanding what you want, providing you with the right advice and installing an exceptional floor. 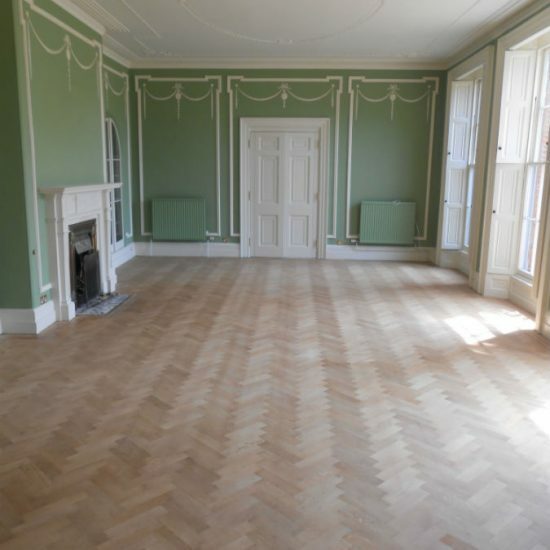 We know that longevity and ease of cleaning are as important as the initial price, choosing the right finish and right floor surface. Therefore it is essential that the assessment, proposal, pre-installation surveys, installation and finishing are completed correctly. 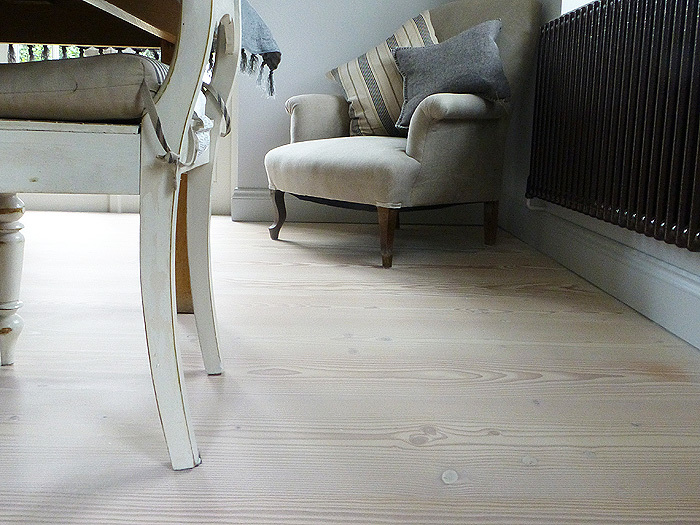 Everyone at Roger Hyde Limited has practical flooring knowledge. This knowledge is based on experience, not just out of a book. It is essential that the right maintenance advice is communicated to you. 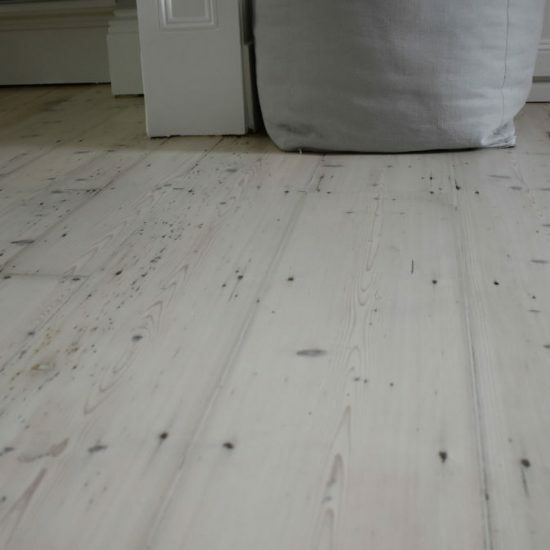 The cleaning and maintenance of your floor should be simple. 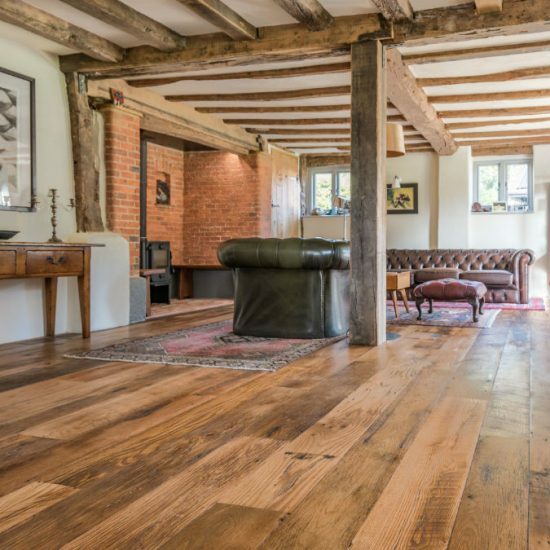 As part of our installation and finishing process, we take the time to show you how to keep your floor in the best condition, and are always available for free, on-going advice. 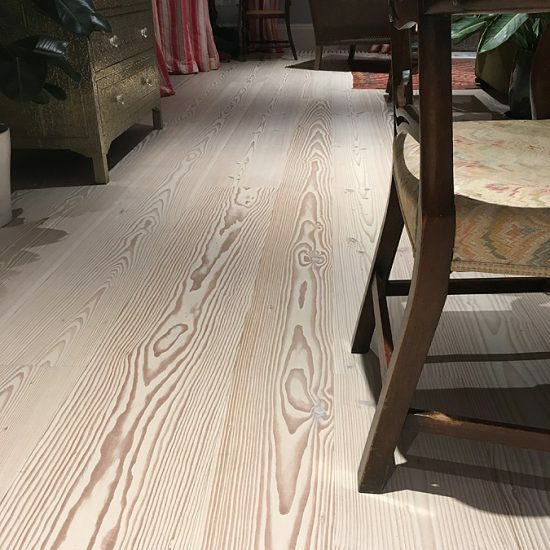 Walking you through the process, step by step, we will work with you to recommend and install the perfect flooring for your home, ensuring you enjoy ‘living’ with your floor for many years to come. 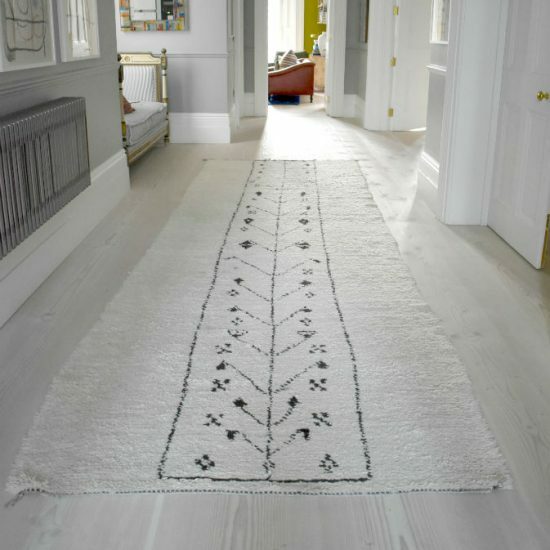 We are always on hand to provide maintenance advice and answer any queries you may have to ensure that the life of your floor is prolonged and you have many happy memories of using it. Find out more about our accreditation’s here. You strive to make your house a home and we want you to enjoy your home. 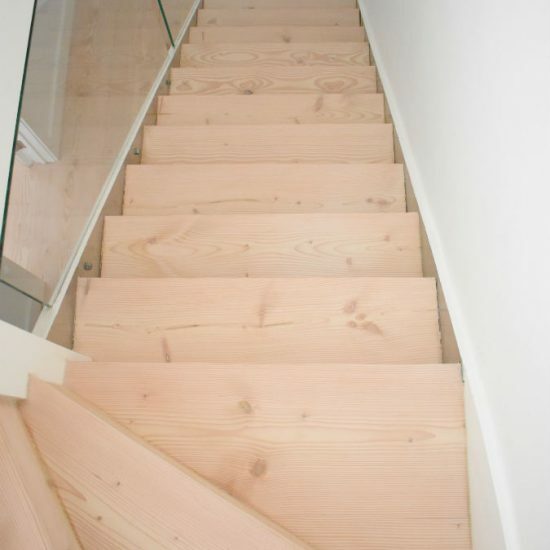 When installing new floors in your home, we walk you through the process step by step. 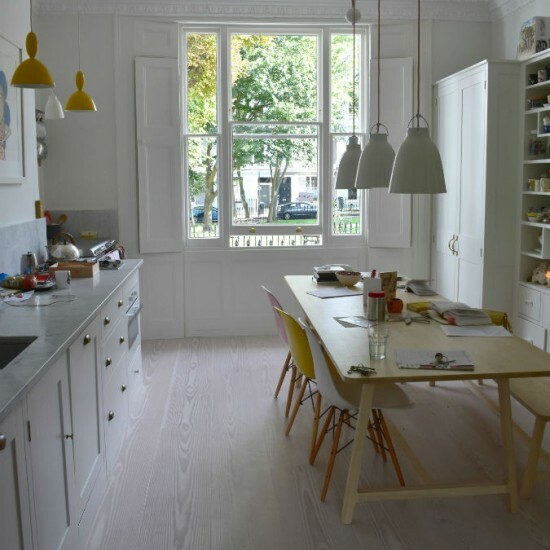 We understand what you want, providing you with the right advice and recommendations to install a floor that will last for decades and look great. It is essential that the assessment, proposal, pre-installation surveys, installation and finishing are completed correctly. 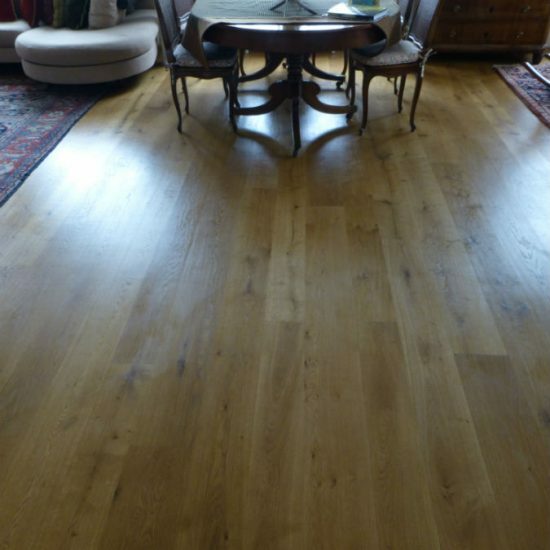 Our practical knowledge means you will get the flooring right the first time and enjoy peace of mind. 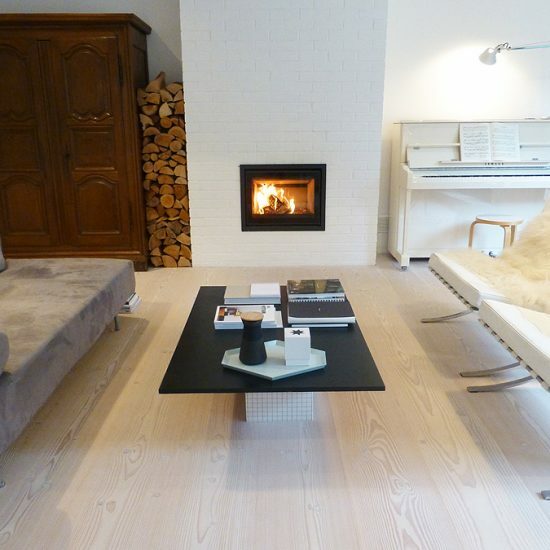 We have installed floors in many homes, rental properties and holiday homes since 1968. 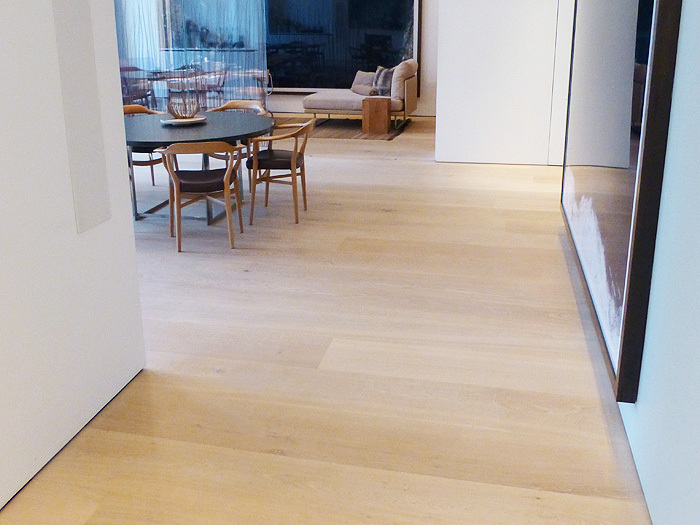 We are able to install wood, vinyl and carpet, and exterior surfaces. Simply contact us, or call direct on 01787 463348 and arrange a free, no-obligation discussion on how we can help. 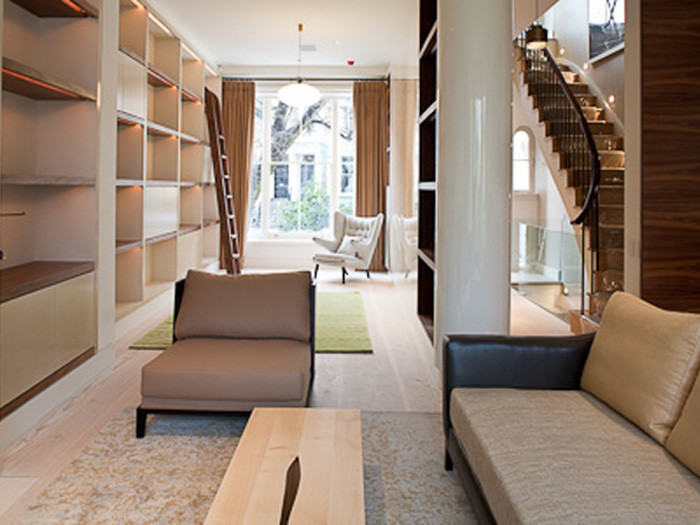 To find which floor will suit you, find out more on our installation page. All floors are different, so it’s essential to carefully assess the condition of any surface to ensure you receive the best advice. 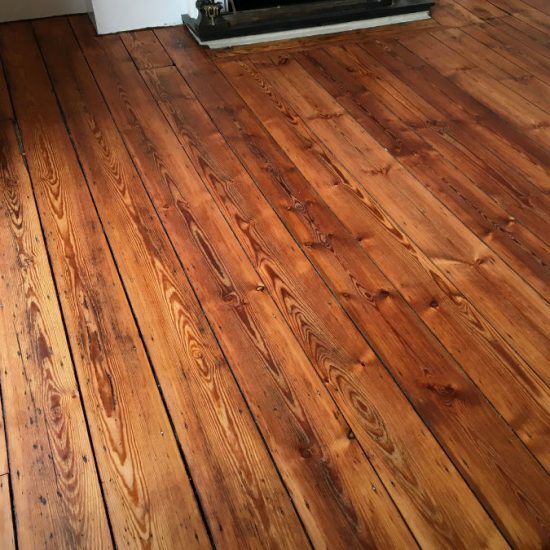 Your property may be a holiday home, rental property or your full time home and you need to ensure the floor works for you, as well as maintaining it properly yourself. This is why we measure the co-efficient of friction of the floor, the depth of seal and the moisture levels. Once assessed, we can then offer you the best options available. 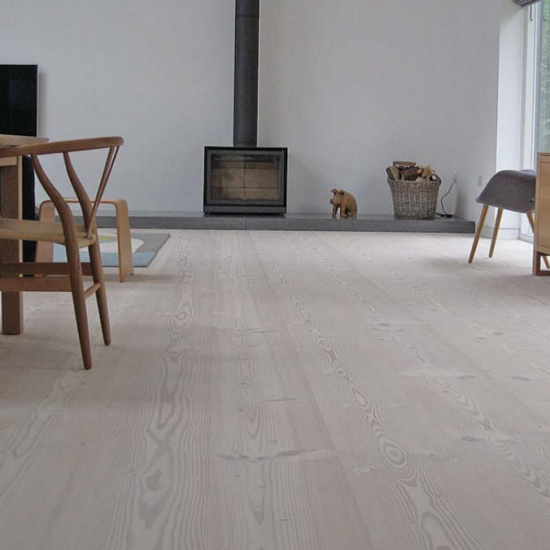 For wood and Granwood floor surfaces, this includes professional sanding. However, not all floors need this service. 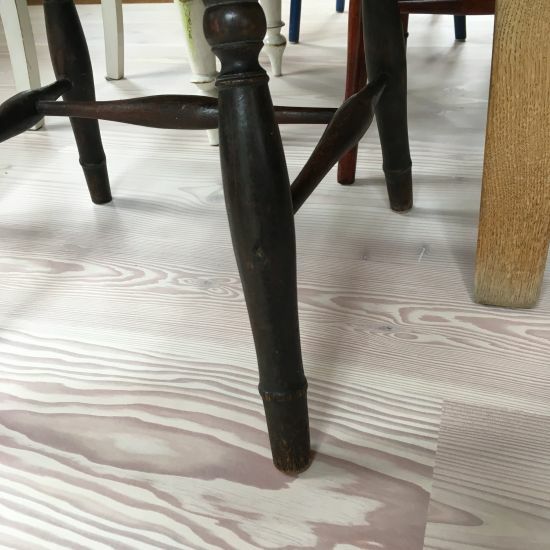 For many, a non-sanding preparation provides the perfect result of an improved, slip resistant floor which is easier to clean and maintain making your daily life much easier. 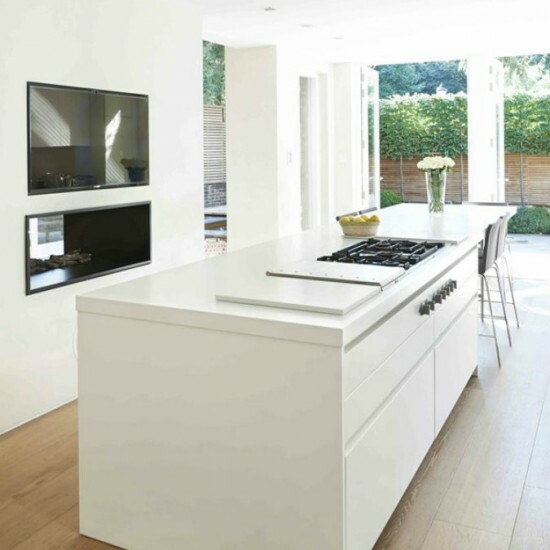 Find out more about our refurbishment services. 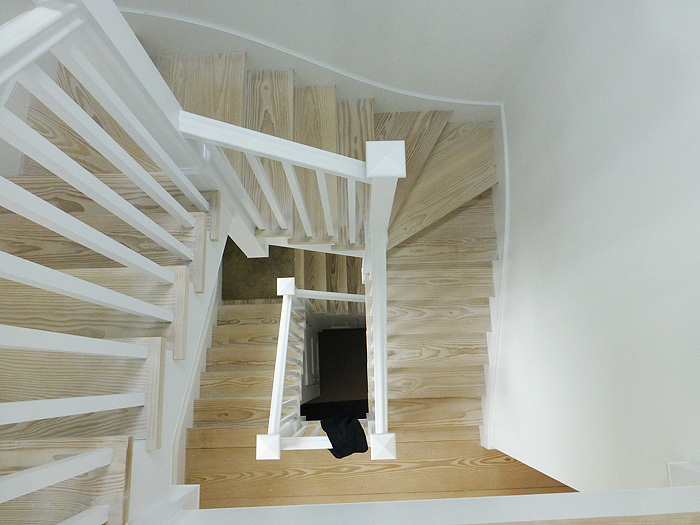 We are also pleased to offer a Managed Maintenance Service, where we can tailor a service agreement to your requirements, giving you peace of mind that your floor will not only last longer but look good for longer. We would be delighted to discuss a tailored maintenance service with you. Many of our residential customers have a Managed Maintenance agreement with us because of the peace of mind and flexibility it allows them to have. 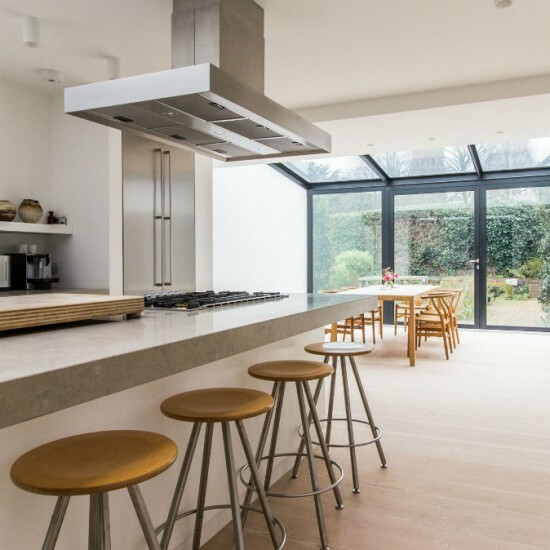 We pride ourselves on making sure you are aware of how to maintain the floor after installation to provide years of excellent service to you. Find out more about our Managed Maintenance Service. We put a 12 month workmanship guarantee on all our works for your peace of mind in knowing that our experienced technicians will work with you, not against you and we will honour that guarantee by offering 6-12 monthly courtesy calls after the works are completed. Find out more information on our guarantee. 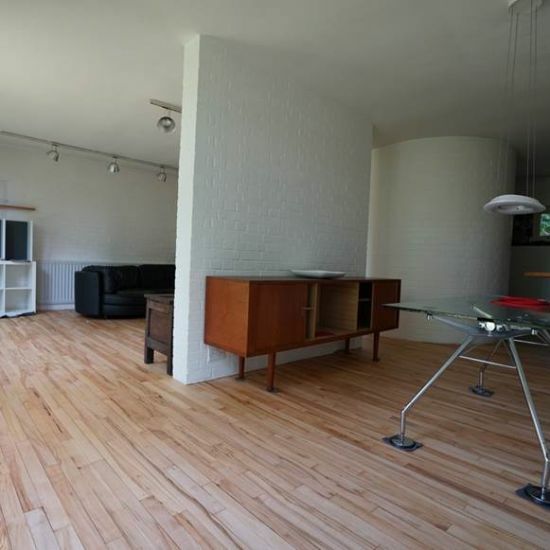 “The whole Roger Hyde team provided a friendly, helpful and professional service. 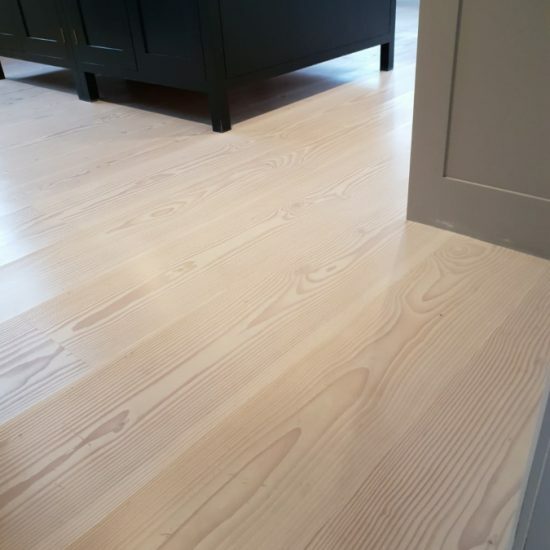 We are extremely pleased with the final result and would have no hesitation in recommending them to anyone who wants a Dinesen floor”.